Quick summary: In this lesson, students compare environmental management strategies in Malaysia to those in Australia. 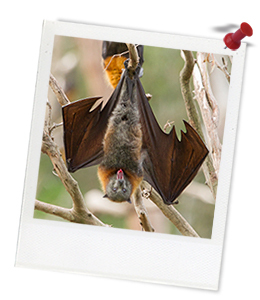 Using the flying-fox as a case study, students will investigate how research becomes an important part of policymaking as well as how they can contribute to geographical and scientific data collection through citizen science. Students end the lesson by investigating how a local species contributes to the wider environment. Students understand that native species provide ecosystem services for humans. Students understand that geographical and scientific research influences land management and animal protection decisions. The application of geographical concepts and methods to the management of the environmental change being investigated (ACHGK074). The application of environmental economic and social criteria in evaluating management responses to the change (ACHGK075). Critically analyse the validity of information in primary and secondary sources, and evaluate the approaches used to solve problems (ACSIS206). Syllabus outcomes: GE5-1, GE5-2, GE5-3, GE5-4, GE5-5, SC5-11PW, SC5-13ES, SC5-14LW. Relevant parts of Year 9 Science achievement standards: Students analyse how biological systems function and respond to external changes with reference to interdependencies, energy transfers and flows of matter. They describe social and technological factors that have influenced scientific developments and predict how future applications of science and technology may affect people’s lives. Level of teacher scaffolding: Medium – the teacher will facilitate class discussions and group work. Students can recall at least one example of an ecosystem service provided by a native species. Students can cite an example of where research has influenced land management policy in Australia and overseas. Students can conduct rigorous research on a local native species and communicate this to an audience of their peers. 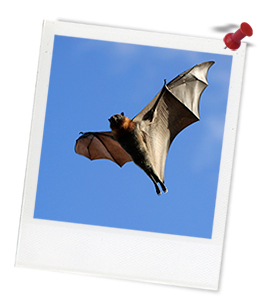 Thought starter: Prior to their protection, around 22,000 flying-foxes were killed in Malaysia each year. What do you think should be done to protect Malaysian flying-foxes? In your own words, summarise how was the research was conducted. 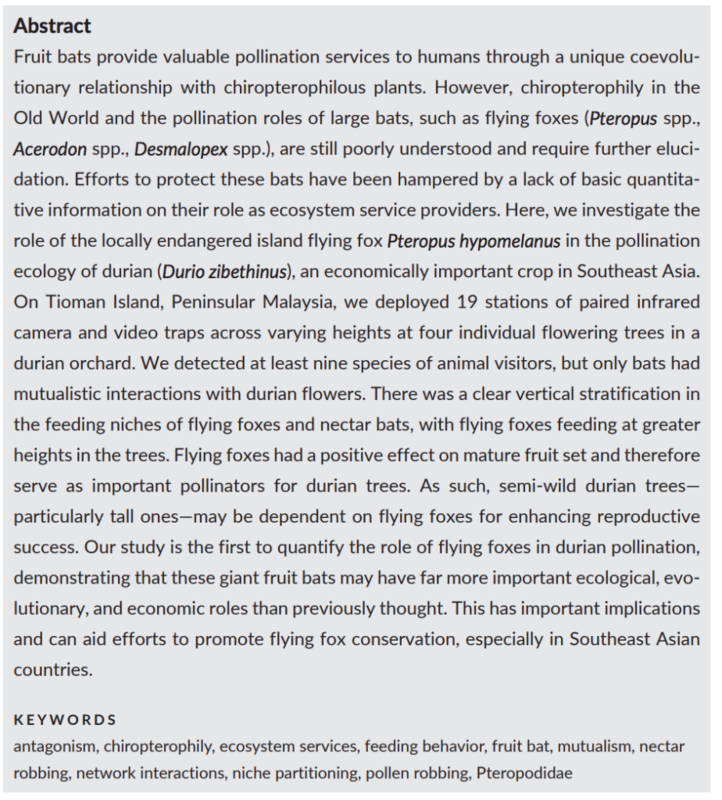 What new knowledge on the flying-fox did the study help uncover? Are the researcher's findings positive or negative? What does she indicate the results could be used for?